I’m slightly obsessed with Pinterest. As with, most social media I was a late adopter, but boy oh boy it did not take me long to fall in love. It jump started my journey into clean eating, cleaning up my beauty products, and starting this blog. I love that it provides a place to easily store all those recipes you might try, places you might go, and DIYs you might make. I’m a bit pin crazy. I’m going to let you in on a little secret…I have about 3,000 pins on my personal board. That is the main reason I started a separate account for the blog because: a. I have too many pins and don’t plan on stopping 😉 b. I don’t want to overwhelm my blog followers with random pins and it is a bit embarrassing. I pin while we watch TV, it is hard for me to just sit there and only watch tv…it gives me a little something to do that does not require too much brain activity. At least half of my personal pins are food related. Most of the meals we cook are new recipes. Every Sunday I share on the blog the meals we have cooked that week. Since I started this blog, I’ve shared 82 pins on my Food Board, at least 70 of these are new meals for us, probably more. I use Pinterest exclusively to plan our meals. I have a secret board labeled “meals this week” and pin the meals we are planning for that week, then at the end of the week I delete those pins and start over. This makes it easy to find the meals we are cooking without having to scroll back through all the pins on various boards. 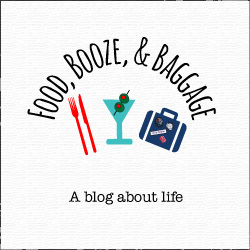 I’m planning on increasing the boards for Food, Booze, & Baggage by adding boards about blogging and photography. Currently, I have these on my personal account as secret, but I want to start sharing tutorials and articles I’ve found helpful with building this blog and learning photography. It is a bit silly not to share with you guys. You have been warned, I’m stepping up my pinning game! 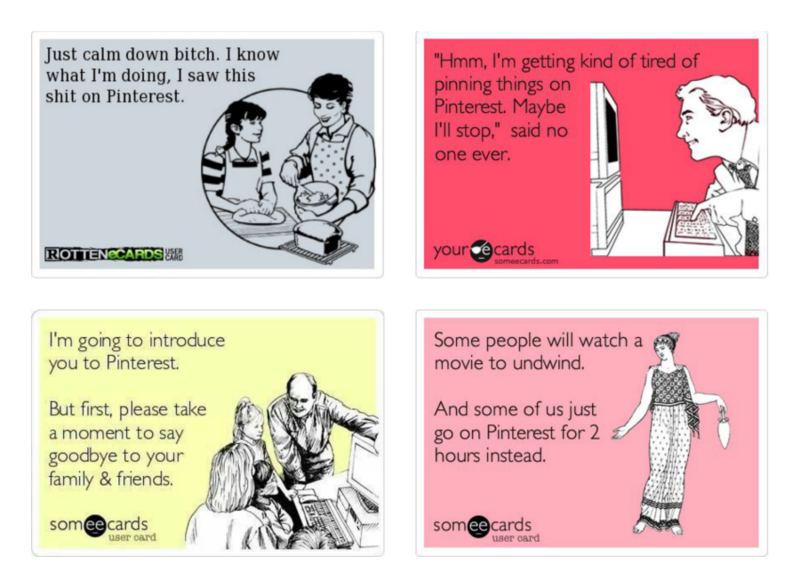 Ok, so why am I babbling on about Pinterest? Well, to introduce the 6th prompt of the Nectar Collective (of course), “When Pinterest Comes to Life”-where Melyssa challenges us to make something we have pinned. 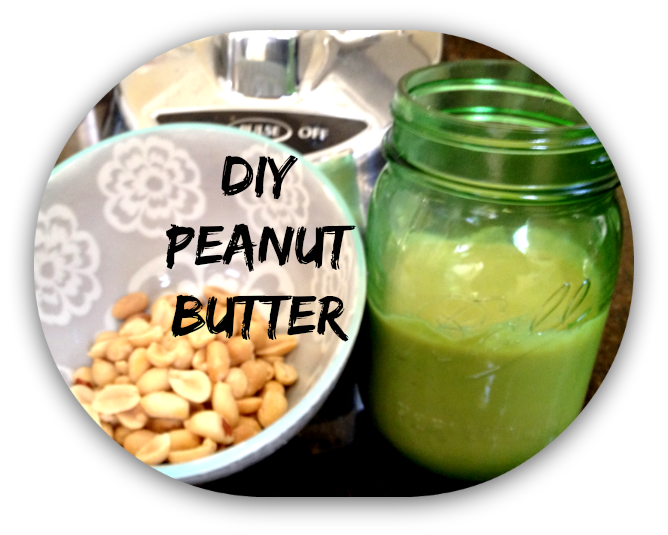 I chose to do something that is on my 101 in 1001 list: # 83~Make Peanut Butter. Ok, guys this is stupid simple….all you do is dump the peanuts in the food processor, hit on, and watch the magic happen. I have a particular purpose for my peanut butter so I did add sweetener but next time I’m trying some honey. Clean-up was easy enough and this gave me a reason to use my new green mason jar. I only used 2 cups of peanuts which gave me about half a pint sized jar, so 4 cups should give you close to a full pint. I like to read several recipes when attempting something new, and then decide which one sounds best. Below are the ones I read before making my peanut butter. Make sure to visit the Nectar Collective Wednesday to add more lovely pins to your DIY boards! Better step-up your pinning game, you don’t want me to be out pinning you. Competitive pinning it’s a thing right? 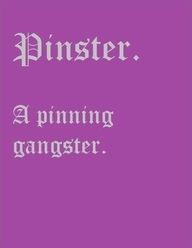 Competing for Queen Pinner, Gold Medal in Pinning or what about this….